What is the Most Common Arteriosclerosis Treatment? The most common surgical arteriosclerosis treatment is angioplasty. 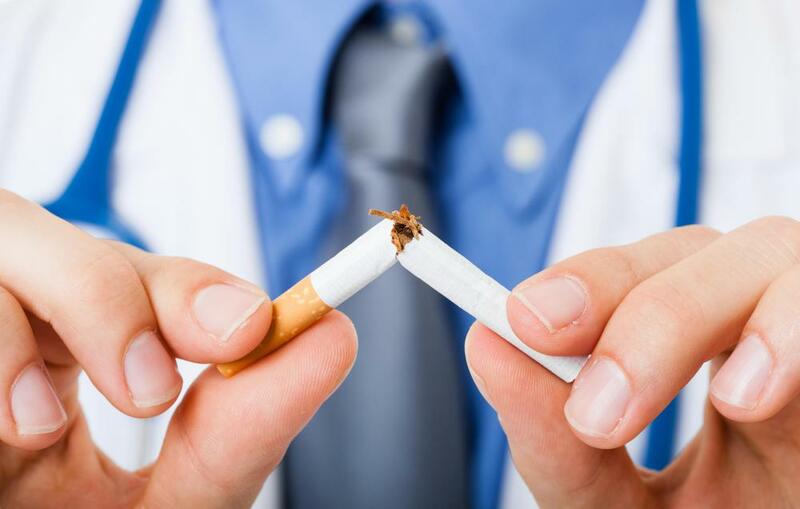 Arteriosclerosis treatment can include smoking cessation. Smoking can cause plaque to build up in the arteries. Arteriosclerosis is a very common condition that involves thickening, hardening, and narrowing of vital arteries in the body. Most cases are caused by excessive buildup of cholesterol in the blood that sticks to arterial walls and calcifies over time. Many factors can contribute to the disorder, including obesity, diabetes, smoking, and high blood pressure. Initial arteriosclerosis treatment is generally focused on combating the underlying causes and may include adopting healthier lifestyle choices and taking medications. If the condition becomes severe enough to threaten a heart attack or stroke, surgery can be performed in hopes of preventing fatal complications. When early signs of arteriosclerosis are discovered, a doctor can help his or her patient make important lifestyle changes. 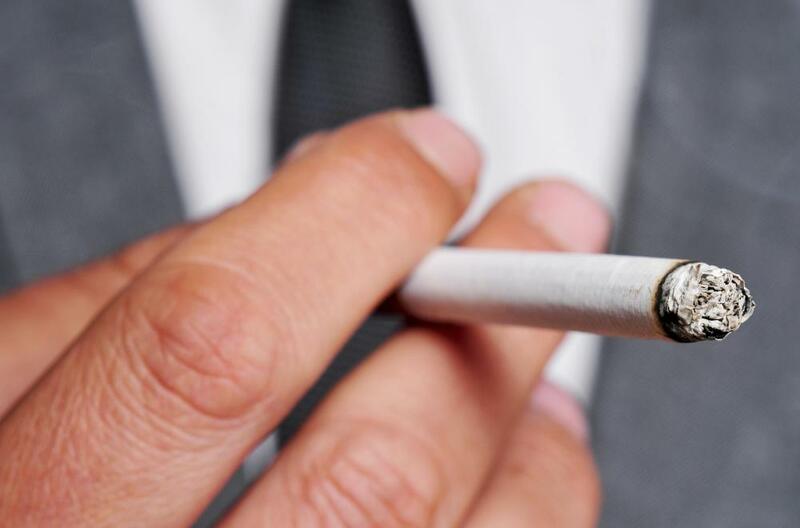 Besides other serious health impacts, smoking can be devastating to the arteries. Quitting smoking is a mainstay of arteriosclerosis treatment, and it may be the only major change a person needs to make to reverse the condition. A healthy diet low in cholesterol, fat, and sodium is also very important, and exercising regularly can help improve blood flow, burn fat, and strengthen the heart. People who are able to start living healthier generally see improvements in their symptoms in a matter of weeks. Medical arteriosclerosis treatment may be needed in addition to lifestyle changes to combat underlying diseases and conditions. A doctor can initiate or adjust diabetes medications and prescribe drugs to stabilize blood pressure. Beta blockers, calcium channel blockers, and angiotensin-converting enzyme inhibitors are the most common medications given for blood pressure issues. In addition, drugs called statins can help to break apart cholesterol deposits in the arteries and help prevent new cholesterol buildup. If symptoms persist or worsen despite conservative arteriosclerosis treatment, doctors can consider surgery. 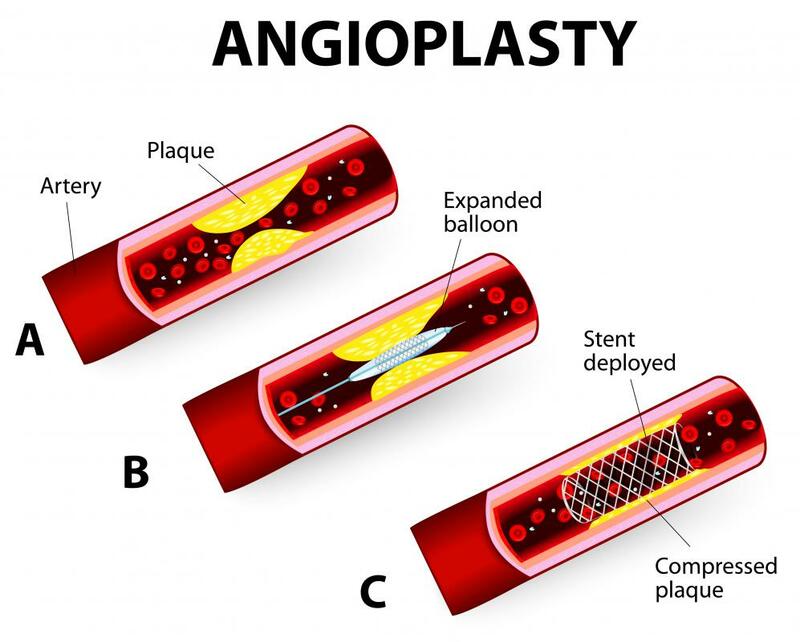 The most common surgical arteriosclerosis treatment is angioplasty, which involves inserting a catheter into the clogged artery and inflating a balloon to widen it. A metal stent is placed in the artery to prevent it from narrowing again. If cholesterol buildup is severe, an open surgery to scrape it away and repair the arterial wall may be necessary. A final option for a severely damaged artery is bypass surgery, where a new biological or artificial blood vessel is transplanted into the chest. Most people who undergo surgery for arteriosclerosis are able to recover within a few weeks or months. In order to prevent future complications, it is important for patients to keep up with diet and exercise routines and continue taking their medications. Doctors frequently assess patients' conditions during and after all types of treatment to ensure the best possible results. What Is the Connection between Diabetes and Beta Blockers? What is the Popliteal Artery?